Just like the city itself, our Sheffield Roosts have something for everyone. 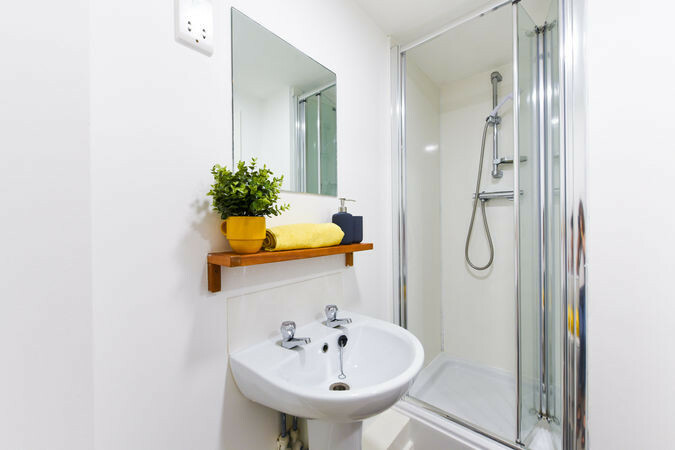 Student Roost properties in Sheffield offer a prominent location for students wishing to benefit from living amongst a thriving student village, close to the University of Sheffield and Sheffield Hallam University. Sheffield 2 is a student accommodation complex made up of eight separate properties which together create an active student village and community. Properties included in the complex include Huntsman House, Castle House, Bolsover House, Pickering House, Brearley House, Solly House, Mellor House and Mary Page House. Students choosing to live with Student Roost will benefit from FREE high speed WiFi, all utility bills included, flexible payment terms, FREE contents insurance and 24 hour staff presence. Book your stay with Student Roost in Sheffield, today.